A healthy lifestyle can improve our lives in more ways than one. Whether it’s making better choices when it comes to food or choosing to take up a sport, little changes can help us think more clearly and start the day on a happier note. Those who are looking into investing in a property list the availability of amenities or the proximity of the place to parks as one of their important considerations before making a final decision. Fortunately, a lot of developers make sure that aside from having a gym and a pool, the development has an open space where residents can walk, jog, or enjoy the fresh air. 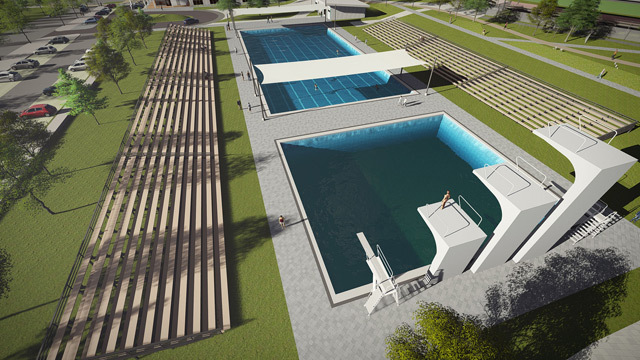 Vermosa, an estate by Ayala Land, will soon be home to Vermosa Sports Hub, a premier destination for those who love sports. The development was designed not just to cater to athletes as casual sports enthusiasts are welcome to nurture their love for an active lifestyle as well. 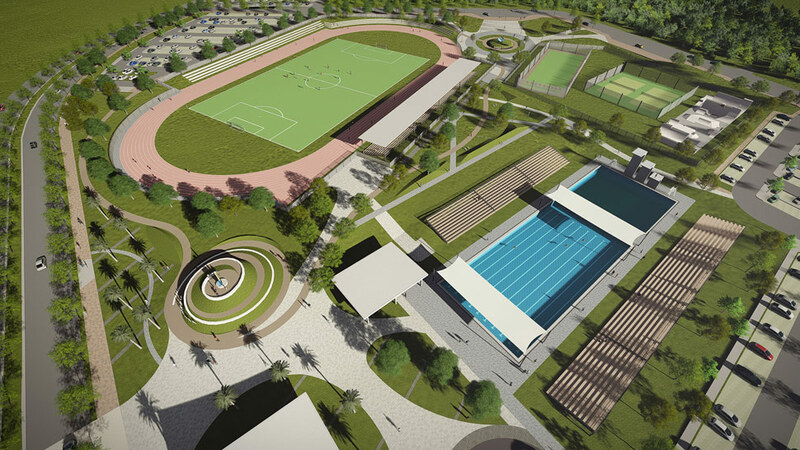 “The Vermosa Sports Hub will be a perfect venue for professional triathletes and ordinary athletes who want to professionalize their training” says Jay Teodoro, Estate Head of Vermosa. 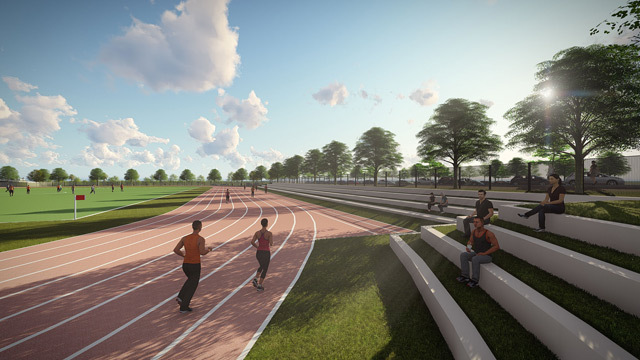 The hub will have facilities, bike lanes, jogging and biking trails, an Olympic-sized pool, and an oval track that follows International Association of Athletics Federations (IAAF) standards. Developing a place where one can fuel a passion for a healthy lifestyle stays true to Vermosa’s name. Vermosa was coined from two Latin words—Verde means green, while Mossa means movement. These two words can be best appreciated in the lush surroundings and world-class facilities that will soon complete the modern suburban community. Sante International, one of the fastest growing global providers of organic health and wellness projects and services will also set up an 800sqm Sante Fitness Lab within the sports hub. 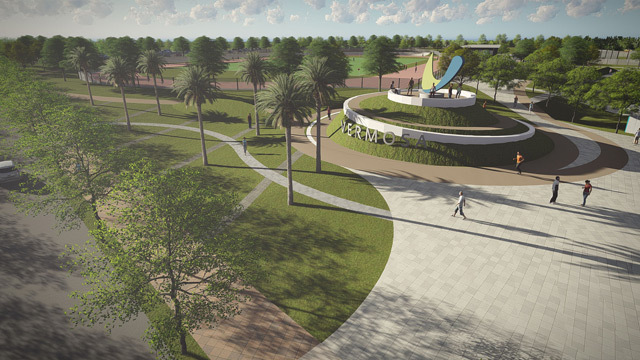 Vermosa highlights 700 hectares of land. The fourth largest mixed-use estate of Ayala Land, Inc., it offers various living options with the presence of Ayala Land’s four residential brands—Ayala Land Premier, Alveo, Avida, and Amaia. Vermosa is located at Daang Hari Road cor. Vermosa Blvd., Imus, 4103 Cavite. For more details, visit vermosa.ph.